Great for performing yoga poses and relaxing the mind for meditation, the Viavito Ayama 6mm yoga mat offers a stylish design to brighten up your sessions. 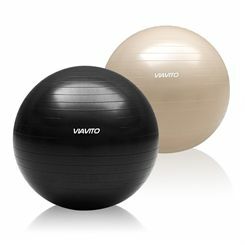 It is not only lightweight, but also easy to clean, roll up and store away and features an anti-slip, textured surface to provide improved traction and more confidence during balance exercises. 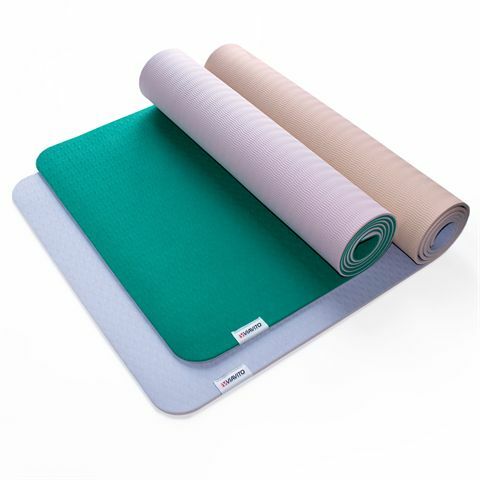 This durable, waterproof and generously sized mat helps to improve flexibility, build muscle strength and perfect your posture. It is 6mm (0.2”) thick for impact reduction, as well as enhanced comfort and cushioning while exercising. Boost your immunity, increase blood flow and up your heart rate using the Viavito Ayama mat for regular yoga sessions and comfortably carry it over the shoulder with an elastic carry strap. 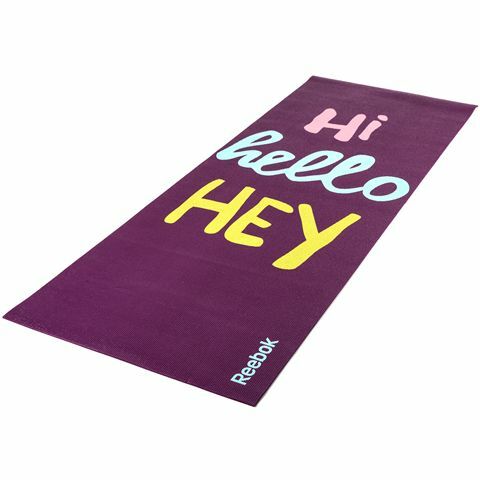 The Reebok Hello Hi 4mm double sided Yoga mat has a reversible design with a 'Hi hello Hey' slogan on one side and a cross pattern on the other. Offering cushioning for Yoga practice or other exercising, drills and fitness sessions, this 4mm thick exercise mat is cool and comfy to use. Its non-slip, tacky design keeps you stable when performing poses and it is quick and easy to clean, roll up, carry and store between uses. 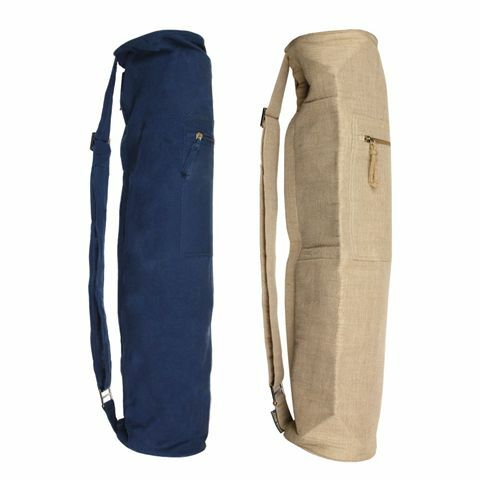 Lightweight, stylish and made of eco-friendly jute and cotton fabric, the Yoga Mad jute cotton yoga mat bag is a perfect companion on your way to yoga classes. A wide and easily adjustable strap makes it super-comfortable, whereas a waterproof lining helps to keep your mat dry in bad weather conditions. Plus, there are internal/external pockets for your smartphone, keys, wallet and other necessities. The adidas Cork Yoga block is a useful accessory that supports the body in the early stages of yoga training and helps you gain more strength and balance and enjoy your training every day more. It's also great for seasoned yogis who want to develop their poses even further. 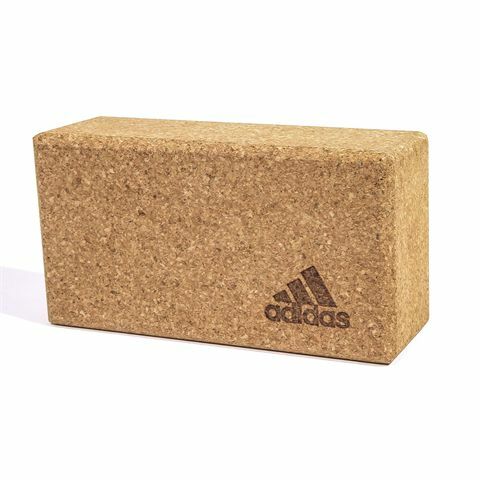 Practising Yoga will improve your overall wellbeing and reduce your stress level and this adidas Cork Yoga block helps you get more out of your training and prepare for more challenging Yoga poses. It allows you to prepare your body better and avoid possible injuries. Its construction is durable and eco-friendly. 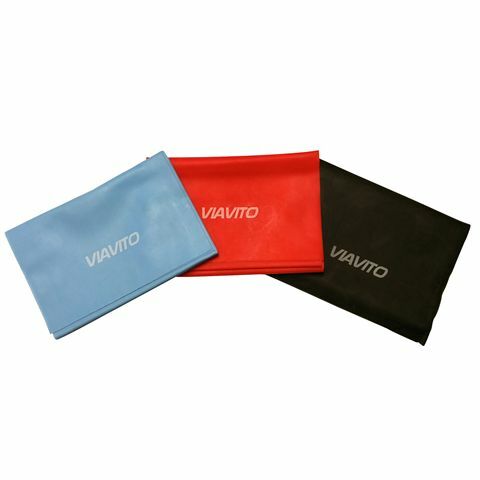 Adaptable for multiple fitness levels and suitable for whole-body exercises, the Viavito exercise resistance bands set consists of 3 bands with different resistance levels including light, medium and strong to let you intensify workouts and achieve better results, faster. Manufactured from a thermoplastic rubber compound, the bands are not only lightweight, but also easily portable and great for travelling with. 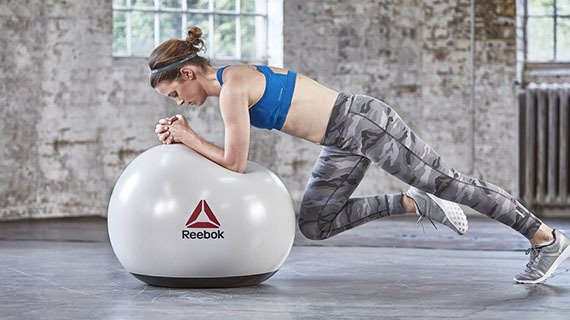 They can be used for exercises such as squats, leg extensions, prone leg curls, glute bridge, standing abductors, seated abductors, lateral band walk and many more. These incredibly cost-effective bands will help you to boost stamina, enhance flexibility and range of motion, as well as to tone every major muscle group in the body. 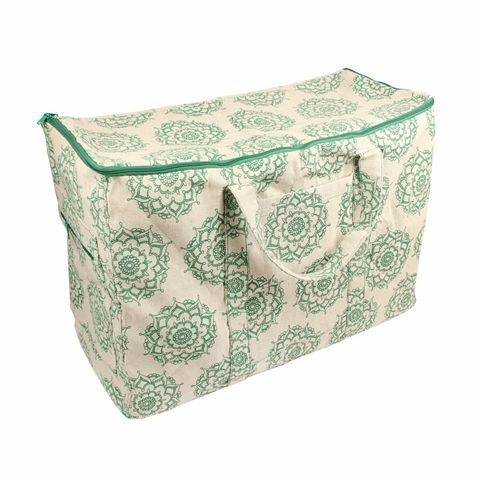 Providing plenty of space to keep yoga equipment stored and transported in a safe and convenient fashion, the Yoga Mad Teacher's Kit bag boasts a capacious main compartment that can store a huge amount of item combinations depending on your needs. It’s excellent for storing yoga mats, blocks, bricks, pilates and fitness mats, and many more. The bag offers incredibly easy access to the items with a zip foldable top, and it includes two generous A4 pockets in case you need to move some paperwork around. 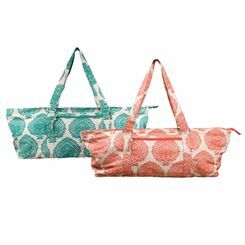 The bag is designed completely from cotton, and features beautiful mandala patter, plus it’s very simple to travel with thanks to a dual carry handle. Sweatband.com is one of the UK’s leading suppliers of Yoga and Pilates equipment. Whether a novice or a professional, focused on fat loss or overall fitness, every active person will find a huge range of Yoga and Pilates essentials and accessories to choose from right here. By clicking or tapping on the Yoga tab you can visit our pages with Yoga-specific items such as Yoga blocks, cushions, blankets and plenty of other very useful accessories, and there is a separate tab for Yoga mats where you can see the full range we sell. 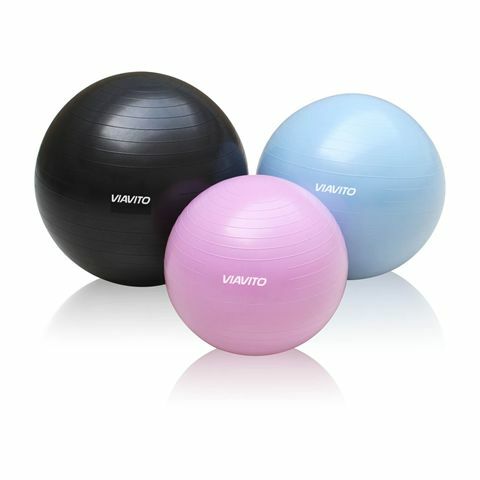 On our Pilates pages you'll find equipment such as training DVDs, exercise mats, rings and other accessories and products. There is also a resistance equipment section with resistnace tubes and other workout gear. 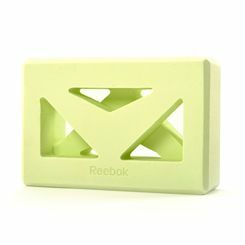 Sweatband.com offers everything a Yoga or Pilates enthusiast might need from Reebok, Adidas, DKN, Viavito, Yoga Mad, GOFit and more! Every product at Sweatband.com comes with free UK delivery on all orders over £15.